Photo Booths have been making people smile for years. 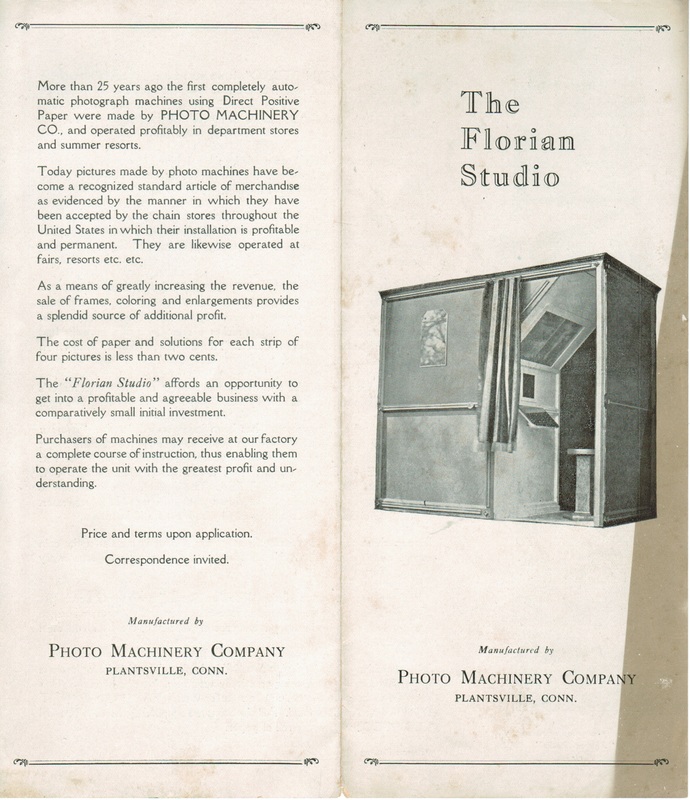 Kingdom Photo Booth recently had the privilege of bringing a piece of history back to life by supplying new electronics for a very old booth called the Florian Studio. 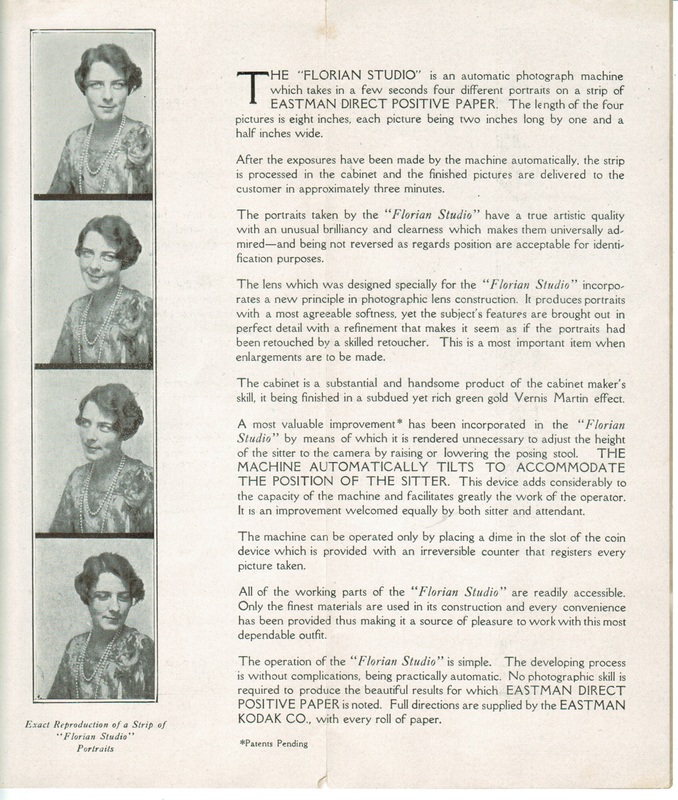 The Florian Studio was manufactured in Plantsville, Connecticut before Mr. Florian sold his state-of-the-art technology to the Eastman Kodak Company. 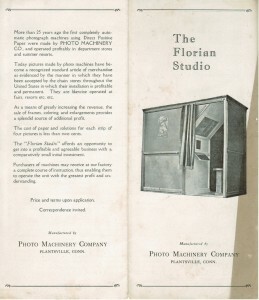 Enjoy the history of this majestic photo booth! At Kingdom Photo Booth we are a professional photo booth design company, not a couple of guys making booths in their garage as a hobby. You are invited to visit the factory and see the incredible quality of the product we sell and meet the people who build them. Our engineers are the best of the best and are always seeking new ways to make your Photo King more profitable for you. Kingdom Photo Booths can be found in twelve countries, four continents and all fifty of the good old United States and you can see all of our models at http://www.KingdomPhotoBooth.com. We have an incredibly well trained support staff which answers the phone during regular business hours and live, emergency Concierge Technical support until Midnight east coast time Monday through Saturday. 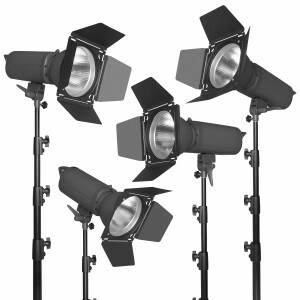 Kingdom Photo Booths are the only booths on earth to include a three year warranty on all electronic components offering our operators total peace of mind. We offer advanced replacements so if anything ever happens, we ship you a new part immediately to keep you up and running. We’re dedicated to giving you a unique and fantastic customer service experience. We offer the fastest photo booth with the most advanced photo booth software on the market. Renting a photo booth for weddings, a photo booth for corporate events, or a photo booth for weddings is easy with a portable photo booth from the leading supplier of photo booths, Kingdom Photo Booth. Keep up with us on Facebook, Twitter, Google+, and LinkedIn. Why buy and rent a Kingdom Photo Booth? The answer is quite simple: Kingdom Photo Booths are the most elegant, professional and technologically advance booths in the world with an unmatched track record of more than 250,000 successful parties world-wide. Own the best and rent the best from www.KingdomPhotoBooth.com or call us at 866.694.5464! Building photo booths is a joy and a privilege for the folks at Kingdom Photo Booth. The mission of our business is two-fold: helping people start a photo booth rental business with the greatest Photobooth equipment in the world so that they, in turn, can provide the ultimate photo booth experience to brides, sweet 16s, Mitzvahs, and others on their special day of celebration. There are four or five legitimate photo booth manufacturers around the world, and Kingdom Photo Booth is the only one that focuses specifically on the special event segment of the market. Because of our vast experience in operating the largest photo booth company in Maryland, Kingdom understands better than anyone what the rental customer actually wants. We take that daily “life in the street” experience and build it into the Kingdom Software that powers every Kingdom Photo Booth, including our own exclusive and fully integrated iPad application called KingShare. KingShare wireless receives all the pictures from the photo booth onto a nearby iPad and allows the guests to view, edit, and alter the pictures and then upload to Facebook, Twitter, Tumbler, Flickr, Email or request reprints of the original pictures on the spot. KingShare is just one more reason Kingdom Photo Booth is the King of The Social Photo Booth Jungle™. Kingdom Photo Booth is world’s leading manufacturer of steel and aluminum special event photo booths. With more than 1,000 booths in 14 countries and all 50 states, Kingdom Photo Booth is the standard by which all other photo booths are measured. Kingdom Photo Booth is also the ultimate in customer service, with live, in-house technical support Monday through Saturday from 9am to midnight eastern time. For more information on owning a Kingdom Photo Booth, please visit our website at www.kingdomphotobooth.com. Adopting a pet is a special moment in many lives, one that will be fondly remembered as the start of a great friendship. And what better way to chronicle this moment than with a photo booth? The Humane Society of Greater Georgia in Savannah recently installed a photo booth where new pet owners can get their photo taken with their new pet. A portion of the proceeds from the booth goes toward funding the efforts of the humane society, and pet owners get both a hard and digital copy as a keepsake. Even if you’re not adopting a pet, you can still bring in your pet to get your photo taken together and support the humane society. At Kingdom Photobooth, we are a professional photo booth design company, not a couple of guys making booths in their garage as a hobby. You are invited to visit the factory and see the incredible quality of the product we sell and meet the people who build them. Our engineers are the best of the best and are always seeking new ways to make your Photo King more profitable for you. Kingdom Photo Booths can be found in twelve countries, four continents and all fifty of the good old United States. We have an incredibly well trained support staff which answers the phone during regular business hours and live, emergency Concierge Technical support until Midnight east coast time Monday through Saturday. 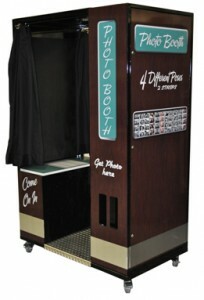 All of our state-of-the-art photo booth components come with at least a one year warranty, and the computer and touch screen have a three year warranty. We offer advanced replacements so if anything ever happens, we ship you a new part immediately to keep you up and running. We’re dedicated to giving you a unique and fantastic customer service experience. We offers the fastest photo booth with the most advanced photo booth software on the market. Renting a photo booth for weddings, a photo booth for corporate events, or a photo booth for weddings is easy with a portable photo booth from the leading supplier of photo booths, Kingdom Photobooth. Keep up with us on Facebook, Twitter, Google+, and LinkedIn. Brighton is one of England’s most popular seaside resorts, with a thriving tourism industry and funky vibe that brings visitors from all over the U.K. And now, those tourists (and residents) could see themselves made a part of Brighton’s history, just by getting their picture taken in a photo booth. 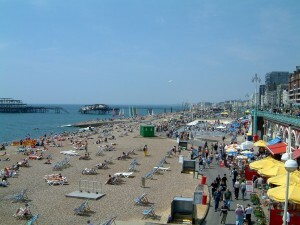 A resident of nearby Hove recently submitted an application to put in a photo booth on the beach’s promenade that would sell 6×4 inch black and white prints with the city’s logo. In addition, “A disclaimer inside the machine will inform users that all of the images will be archived and may be used as an historical and social document of Brighton residents and visitors to the city.” A very unique idea that sounds like a great way to chronicle the history and culture of a city through the medium of photography. The Brighton and Hove City Council is scheduled to make a decision on the proposal sometime in the near future. We may be living in a digital world, but there are plenty of us who have fond memories of those analog days. It’s hard to believe that not that long ago you were taking snapshots with a disposable camera and taking the film to the pharmacy to be developed. Now we can have our photos instantaneously with digital cameras and smartphones. Photo booths too have made the transition to digital, which has opened up a new world as far as printing speeds and sharing capabilities. But even these booths wouldn’t be where they are today without their analog ancestors, which as it turns out, are still around if you’re willing to look. 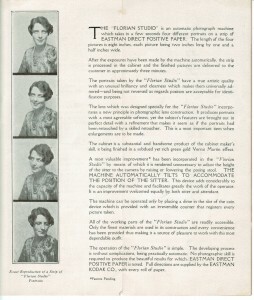 The photo booth locator on www.photobooth.net serves as a guide for those looking to find an old analog booth in their neck of the woods. Users have submitted the locations of analog photo booths that are still printing in movie theaters, cafes, and hotels across the world, and the list continues to grow. The most recent addition to the list is actually a brand new analog photo booth which was installed at a cabaret in Vancouver, Canada. Don’t count analog out just yet. Head over to the photo booth locator to see if there’s an analog booth near you. Dogs are unpredictable subjects for photography, especially for a photo booth shoot. One would expect that a photo booth would hold a dog’s attention only for as long as it took to sniff out any interesting smells, but photographer Lynn Terry showed that with a little luck, you can get some great shots. Terry got her two rescue pitbulls to pose in a photo booth-style shoot with great results. The picture has garnered over 250,000 likes on the Facebook page where it was first shared, which advocates for animal welfare. 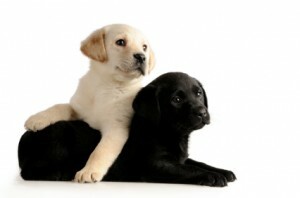 Read the heartwarming story of the two dogs and see their photo booth shoot here. Photo booths are showing up more and more at weddings these days, and for good reason: they’re great fun! 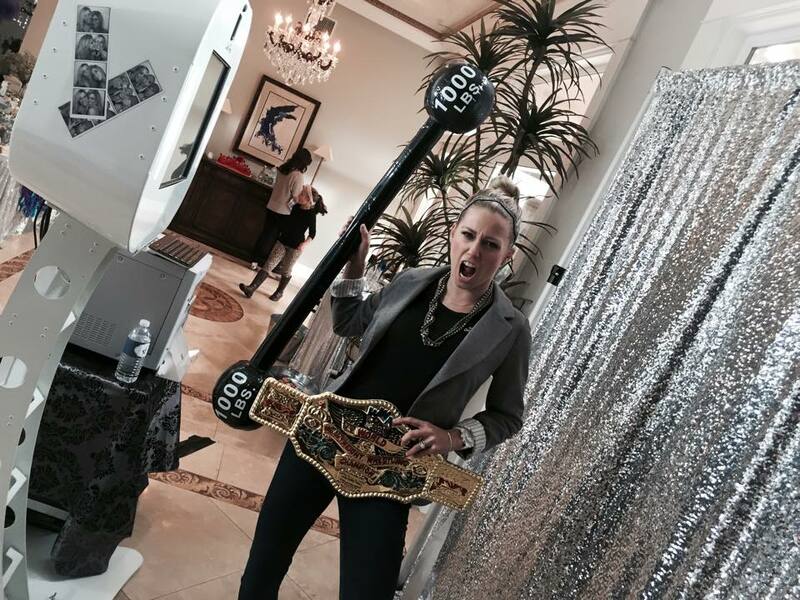 You can make your wedding’s photo booth even more fun with the addition of props to inspire funny poses. Check out these great prop ideas for your wedding’s photo booth! There’s something about a fake mustache that always makes people laugh, and when people laugh it always makes for a great photo. Add top hat and monocle props to develop a theme and make for some funny photo booth dialogue. Big goofy sunglasses are also sure to bring the laughs. The more ridiculous the better. Glitter, colors, animal print and big lenses are all a recipe for great photo booth props. When you really want to say cheese, how about saying it with the real thing? Well, maybe not the real thing, but with food props, you can design almost any kind of food you want and make it part of your photo. Fake drinks are plenty of fun too. You can make food props yourself or find them online at arts and crafts sites. 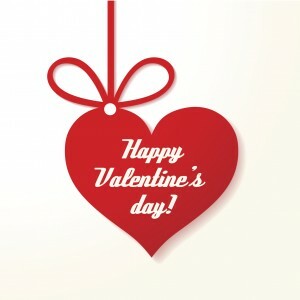 Valentine’s Day is here! Are you still thinking of a romantic plan for the evening for you and that special someone? No matter what you’re planning, your biggest concern (being the great significant other that you are) is to make this Valentine’s Day a memorable one that you can look back on fondly. So what’s the best way to accomplish this? Well, there are really countless ways to go about it, but a guaranteed way to make this Valentine’s Day memorable is with a photo booth. Going to the movies for a late showing? Duck into the photo booth on your way in for a photo opportunity with your loved one. Share a moment, tell them how much they mean to you and capture it on film in an intimate setting. It might just be the highlight of your night. At this year’s Consumer Electronics Show (CES), camera-maker Nikon’s display featured a photo booth that turned it’s subjects into 3D characters in a playable video game. Participants stood in a photo booth that contained 68 DSLR cameras arranged in a 360 degree formation. Two times all 68 cameras fired simultaneously and sent their photos to a 3D image rendering software that also can program “controllable articultation,” or the ability for your 3D avatar to move in virtual space. After the software generated a 14-million polygon render of the subject (a process which took several hours), the subject could then use a video game controller to move their character in a virtual world. Photo booth participants could even do jumps, flips, and dance moves as their avatar. Check out this unique photo booth and a video demonstration here.